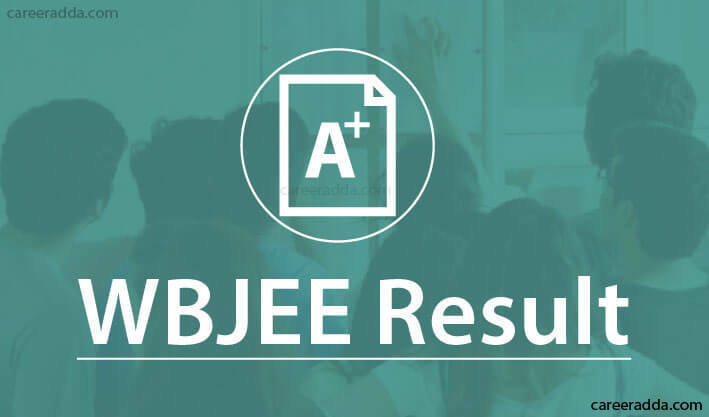 Check WBJEE 2019 Results (Rank Card – Declared): WBJEE result 2019 can be checked @ wbjeeb.in. The West Bengal Joint Entrance Examinations Board will declare the result of WBJEE 2019 in May 2019 for admission to Architecture / Engineering / Pharmacy Degree courses in Colleges / Universities in West Bengal. The result of West Bengal Joint Entrance Examination 2019 will be declared in online mode. WBJEE 2019 exam is scheduled on Sunday, 21 April, 2019. However, the application process is over now for the same. After conducting the examination successfully, the authorities will declare WBJEE results 2019 in the last week of May 2019 in the form of the rank card having details like marks secured and rank obtained by the candidates. Once WBJEE 2019 results are announced, candidates will be able to check or download them by logging in using their login credentials such as WBJEE 2019 application number and password. Candidates who will appear for WBJEE 2019 examination are recommended to take a print out of their result and keep it safe till they get admission. As per the result of WBJEE 2019, candidates will be called for the WBJEE counselling to be held in June / July 2019. For more details regarding WBJEE 2019 result, please go through this article. WBJEEB is responsible for the release of WBJEE results 2019. The WBJEE exam results will be made available by the board in online mode. On the prescribed date, the board will publish WBJEE 2019 result on its official website i.e. www.wbjeeb.in. To check result, a candidate will have to use his / her WBJEE application number and password. Exact date for announcement of WBJEE 2019 results is still not disclosed by the West Bengal Joint Entrance Examinations Board. But as per the latest news, it is confirmed that WBJEE results 2019 will be declared in the last week of May, 2019. If any changes will occur in WBJEE Result 2019 date then we will update this post. How To Check WBJEE 2019 Results? Note – Candidates are advised to check carefully all the details before or after printing them. Along with the publication of the results, the board will also release WBJEE Rank Card 2019. WBJEE rank card will have the paper-wise result along with the rank secured by the candidates. There will be two ranks – General merit rank [GMR or overall rank] and category rank. General merit list shall be for those aspirants who have appeared in the both papers – Paper 1 & Paper 2 of WBJEE 2019 exam. Candidates mentioned in general merit list will be eligible for admission to all Architecture / Engineering / Pharmacy Degree courses in Colleges / Universities in West Bengal. Pharmacy merit list / rank [PMR] shall be prepared based on the score in Paper 2 only. Candidates mentioned in pharmacy merit list / rank will be eligible for admission to all Pharmacy courses except at Jadavpur University. WBJEE 2019 counselling schedule shall be disclosed by the board after announcing WBJEE results 2019. Candidates who have qualified WBJEE 2019 exam will be called for e-counselling. To check WBJEE 2019 e-Counselling process, please click here. 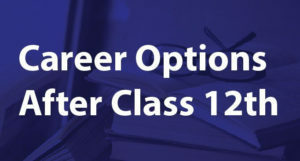 While the e-Counselling, candidates will have to enter / provide their choice for the colleges, subjects and courses as per the rank obtained by them in WBJEE 2019 exam. After locking the choices, they’ll have to report to the allotted centre in order to complete e-Counselling process. 1. I Have Lost My Password. 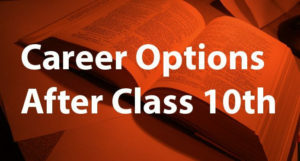 What Should I Do To Check My WBJEE 2019 Result? A. Firstly, you’ll have to retrieve your password by clicking on ‘Forgot Password’ link available on WBJEE login page. After retrieving password, you can use it to check your WBJEE 2019 result. 2. How To Get A Duplicate Rank Card? A. The board will provide few dates for downloading or regenerating rank card. In case, if you are failed in regenerating your duplicate rank card between the prescribed dates then you will have to make a request to the board after paying an amount of Rs. 500/-.